​Following a summer of relaxation and relative anonymity following the end of his 22-year tenure as Arsenal manager, Arsene Wenger could finally be set for a stunning return to football with Ligue 1 giants Paris Saint-Germain. Former Borussia Dortmund coach Thomas Tuchel was appointed at the helm of the French champions to succeed Unai Emery in the summer, and though Tuchel has enjoyed relative success so far, PSG are apparently considering appointing Wenger as director of football. According to RMC, via ​talkSPORT, although Tuchel is leading his side to strong results on the pitch, the German is apparently struggling with disputes behind the scenes. The Parisians are currently top of Ligue 1 as Tuchel seeks to guide ​Neymar and co to a successful title defence. 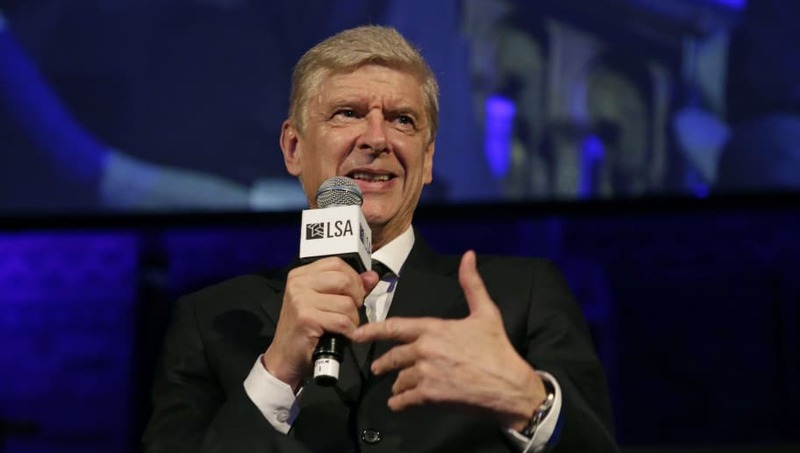 However, it is said that PSG’s current sporting director, Antero Henrique, is struggling with significant disagreements with the German manager, and this has led to ​Arsenal legend Wenger being considered for a potential upstairs role with the Ligue 1 champions. It is said that Tuchel wanted to reinforce his midfield options after being appointed at the Parc des Princes during the summer, with ​Chelsea’s N’Golo Kante apparently a target, but no such moves were made by the French side. An injury to key man Marco Verratti has made matters worse, as the Italian’s problem has left Tuchel short of depth in the middle of the park. Tensions have subsequently grown behind the scenes, as the likes of Angel Di Maria and defender Marquinhos have been utilised in make-shift midfield roles.